Contests Archives - TheUrbanMusicScene.com | Concerts & Festivals! 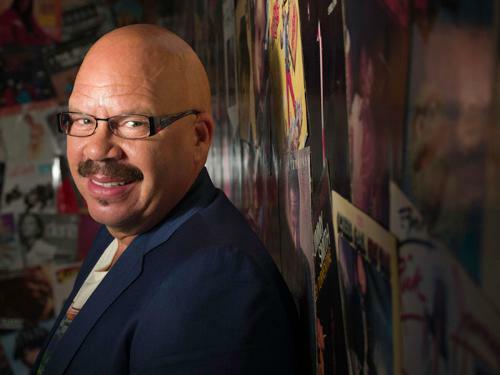 ORLANDO, Fla., July 7, 2014 /PRNewswire/ — Tom Joyner, host of the nationally syndicated Tom Joyner Morning Show, along with Allstate Insurance Company, is celebrating family fun with the 2014 Allstate Tom Joyner Family Reunion®. Big-Name Music Acts Including Rod Piazza & The Mighty Flyers, Tierra, Lakeside & More; Plus BBQ Teams From Riverside, Corona, Fontana & High Desert Competing Against Other BBQ Teams From Throughout California For $10,000 In Cash & Prizes! (Victorville, Calif.) – A spirited world-class barbeque competition and a wide-ranging musical lineup, all in a family-friendly environment, will fill the spacious confines of the High Desert Events Center (formerly Victorville Fairgrounds) at the High Desert Music Festival & BBQ Showdown, Saturday, April 20 (12 noon-9 p.m.) and Sunday, April 21 (12 noon-9 p.m.).